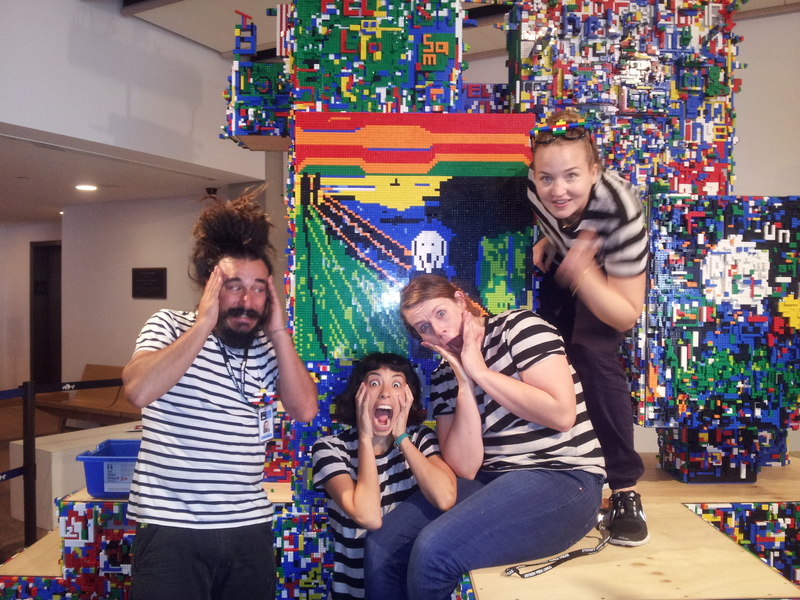 I work as a Creative Play Facilitator at the Sydney Opera House. This means I get to do ridiculous activities with children under the guise of ‘work’. 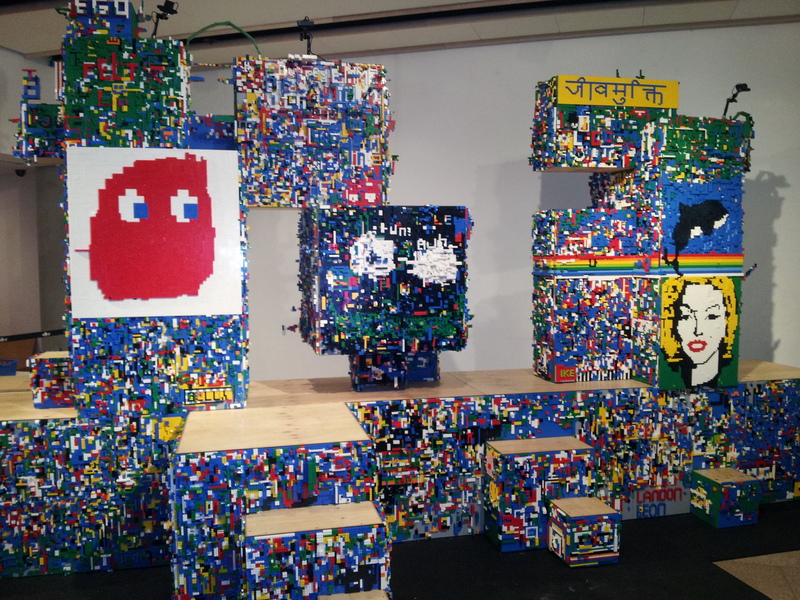 Like this LEGO installation for the January 2014 school holidays. We had 200,000 small coloured bricks with which the children could draw, build and create to their hearts content.